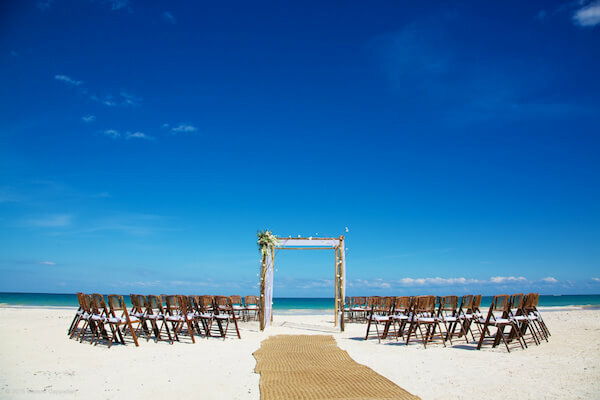 We were the first wedding agency in Tulum, now with 7 years of experience in this area, deep know-how and knowledge of Tulum. Talent, creativity and attention to detail are combined with refinement and style to achieve a unique moment that reflects all your desires. 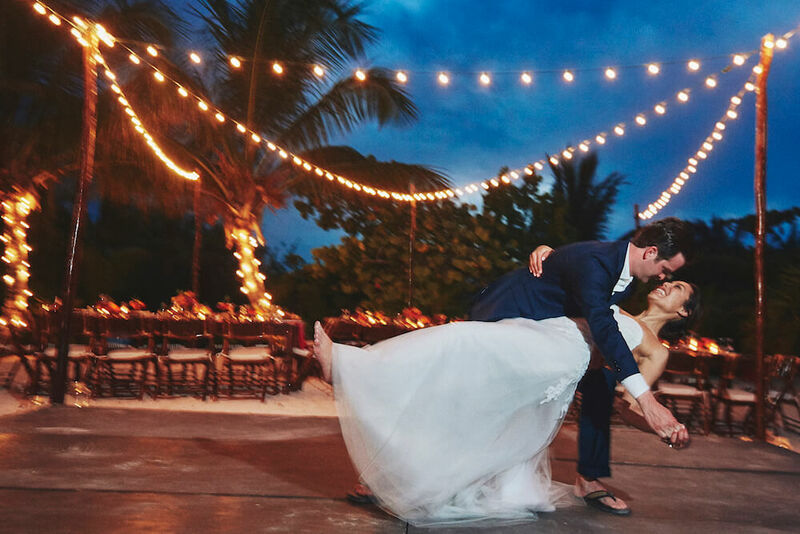 As Destination Wedding specialists, we organize not only your big day but also your integral stay as well as for your guests, additional events, assembling and disassembling on your big day, coordination of activities and much more. With DWT, the success of a quality event lies in our capacity to blend aestheticism, originality, simplicity and rigor. This is reflected both in our selection of suppliers and in every aspect of the happiest day of your life. 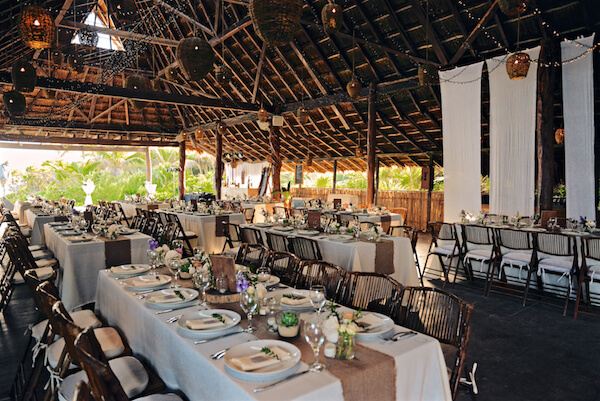 BRAND IMAGE AND "FRENCH TOUCH"
Unique design and concept in harmony with nature and environment that surround us, we embody the Wedding Planning trend in Tulum. By choosing DWT, you choose an international team focused on professionalism and cohesion. 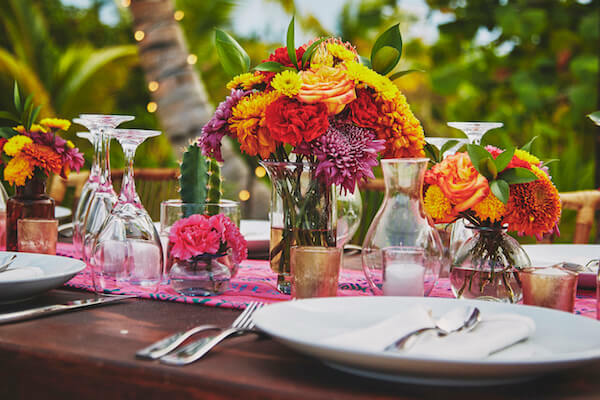 Conception and creation of each decorative detail with bride and groom, from your big day to the execution of the weekend, including personalized support with transportation and accommodation of your guests. We take care of our region’s natural beauty. Our agency is synonymous with “ecology” and “vintage”. Highlighting our environmental commitment, our “Green Wedding Bride” label ensures a perfect harmony between Luxury and Nature. Thank you all again so much for everything. Our wedding was such a dream and you made it all possible! 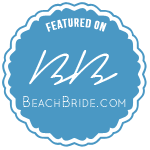 I will let you know once we hear back from Style Me Pretty also, it will be so fun if they post the wedding! 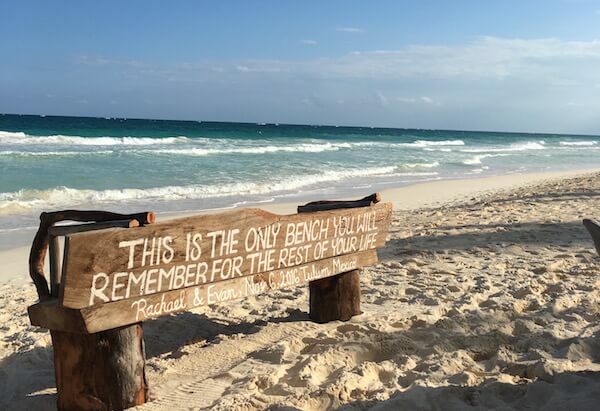 Thank you and we hope to see you all again soon in Tulum! Thank you so much for the congrats on our anniversary! We owe it all to you guys at DWT! Thanks a lot! Hope everyone is doing well there! We were definitely wishing we were on the beach in Tulum now like we were last year, instead of stuck in the cold city.